There are two different definitions of a release in the game of golf. The first and most common definition of release is when a golfer allows the golf club to catch up to their hands. This involves unhinging the rear arm and wrists. When it happens before impact it is deemed an "early release". Ideally the release will take place at the moment of impact when the player's hands are already past the golf ball. Release is also described as letting the clubface get back to square and then turn over after impact. 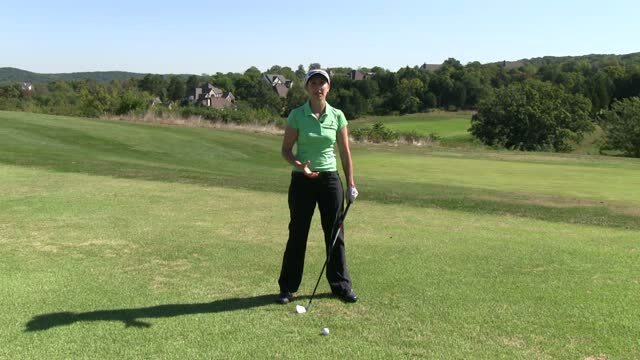 If a player is not letting their arms release or roll over for instance, the clubface will remain open causing the ball to shoot right for a right handed player.